Derek Flanzraich is an entrepreneur on a mission to make it easier for everybody to get greater. 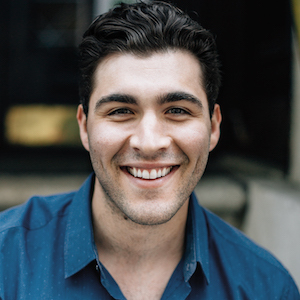 He is the Founder and CEO of Greatist, a next-generation media company reaching the largest community of millennials who care about their health on the Internet. Greatist has raised more than $8M in capital from Floodgate, Gary Vaynerchuk, and others and won five straight Webby Awards. Everything health and wellness aside, Derek also loves theme parks and theme bars.